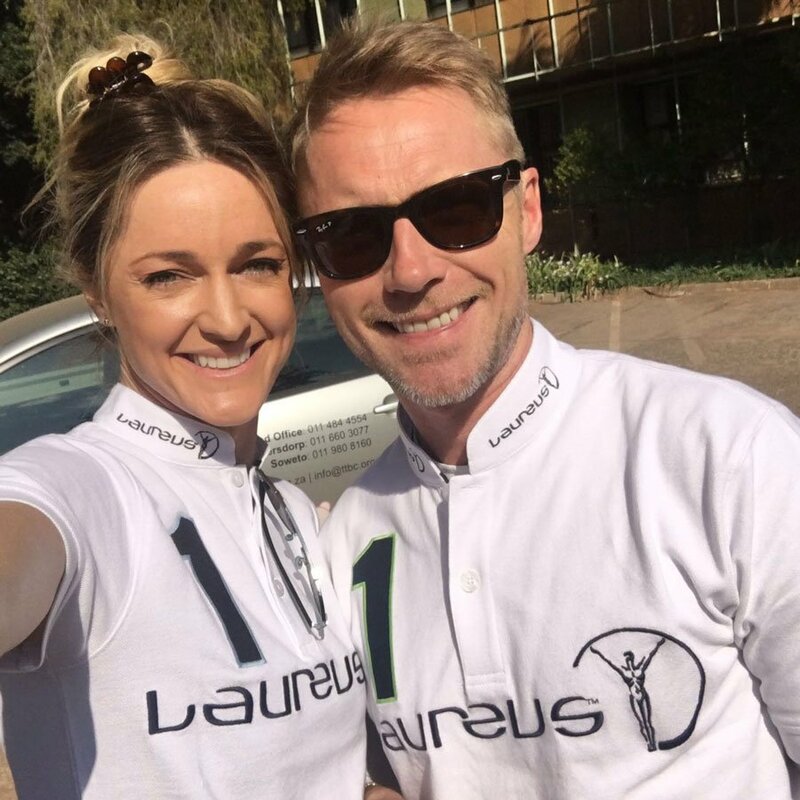 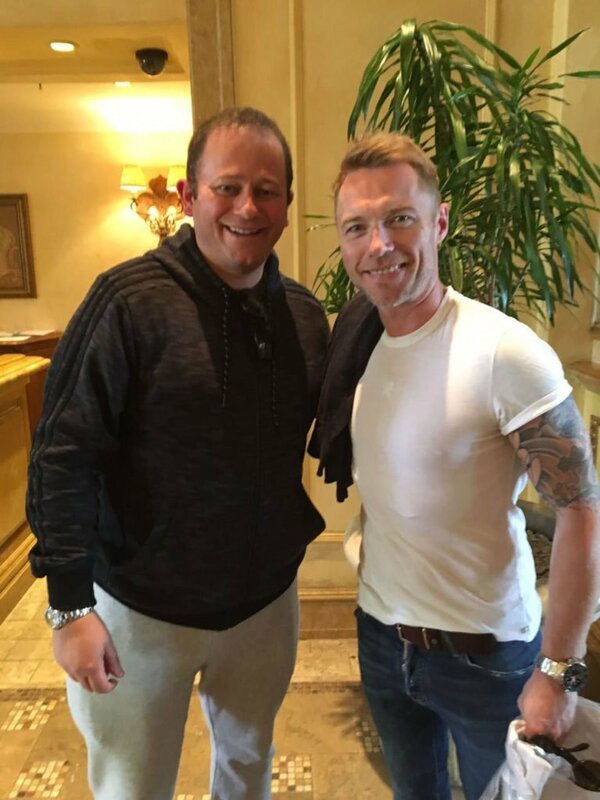 We were lucky enough to host former Boyzone frontman and global music superstar Ronan Keating and his wife Storm Keating in August. 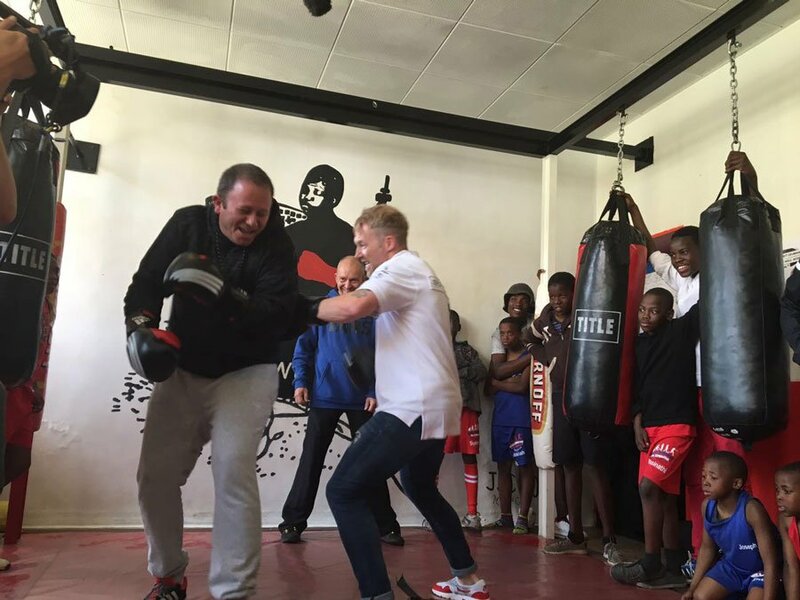 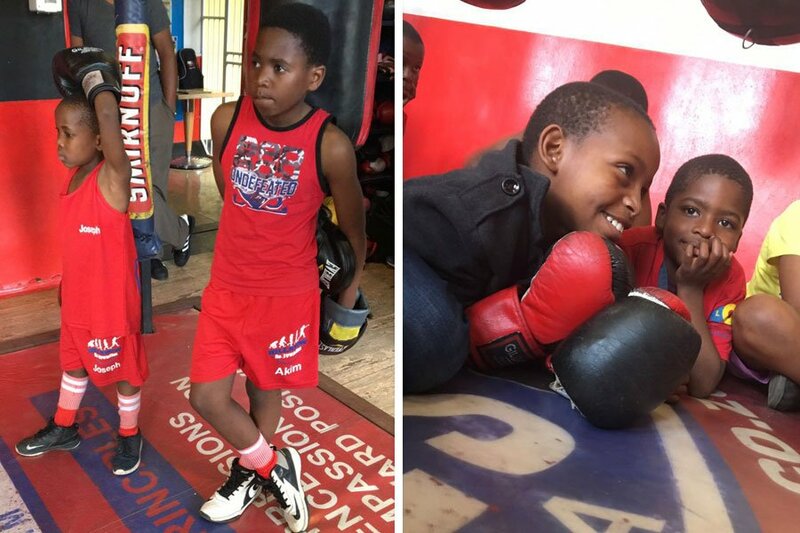 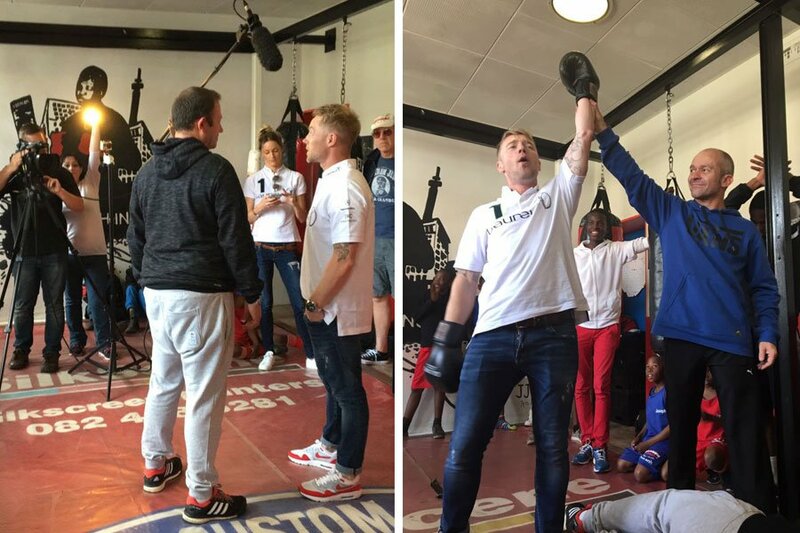 Keating was joined by our ambassador Dan Nicholl, for a fun-filled, boxing inspired project visit. 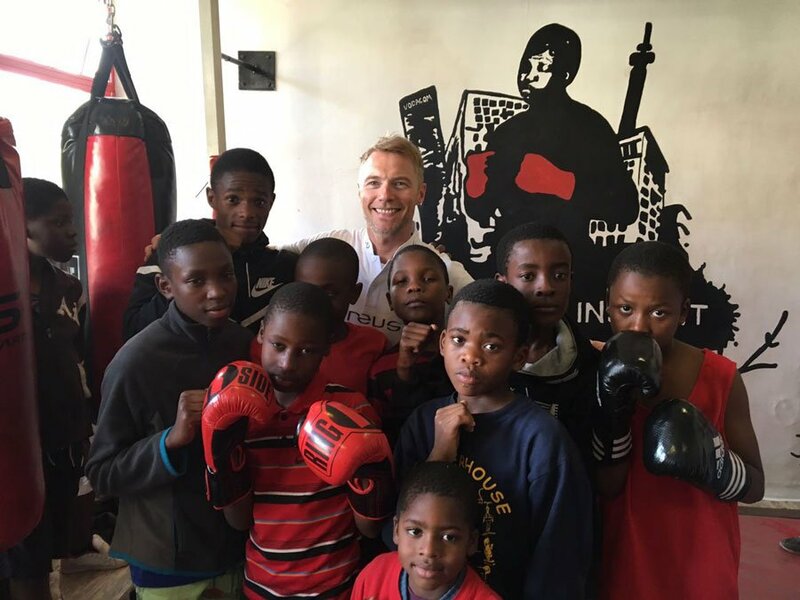 Keating got to sing, chat and inspire the young kids from Fight With Insight, and later invited them to his concert at Monte Casino held on 21 August.